Blocked drains and sewer systems can be a hassle for homeowners and business owners across Arizona. While you can try your hand at using a drain rod or plunger to remedy the issue, some blockages require a little more force to get the job done. This is where drain jetting comes in. When a pipe is cleaned with a high pressure water jet, the person controlling the jet (often a professional plumber) will control and direct the water pressure and flow through a nozzle. Most high pressure water jetters can release water pressures up to 4,000 PSI, with a flow rate anywhere between 2 to 25 gallons of water per minute. There are many benefits to drain jetting, and while you may think you can perform the task yourself, it’s always best to hire a local plumber who has experience in the area. Drain jetting equipment can be fairly expensive, not to mention the procedure can be a safety hazard when performed by an untrained professional. Unlike drain pipes and plungers, drain jetting can help you get to the bottom of your drain issue must quicker. It has also been shown to increase water flow efficiency up to 95 percent! 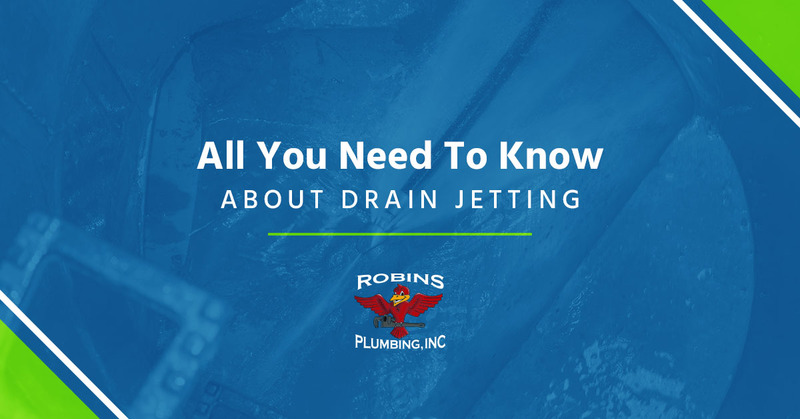 While drain jetting is a wonderful service when your drains are clogged or obstructed, it is also a great way to prevent future drain issues from occurring. If your Arizona home or business could benefit from professional drain jetting, contact the professional plumbers at Robins Plumbing, Inc today. Drain jetting is an effective way to rid your pipes of grease, silt, fats, dirt, mineral deposits, and detergents. 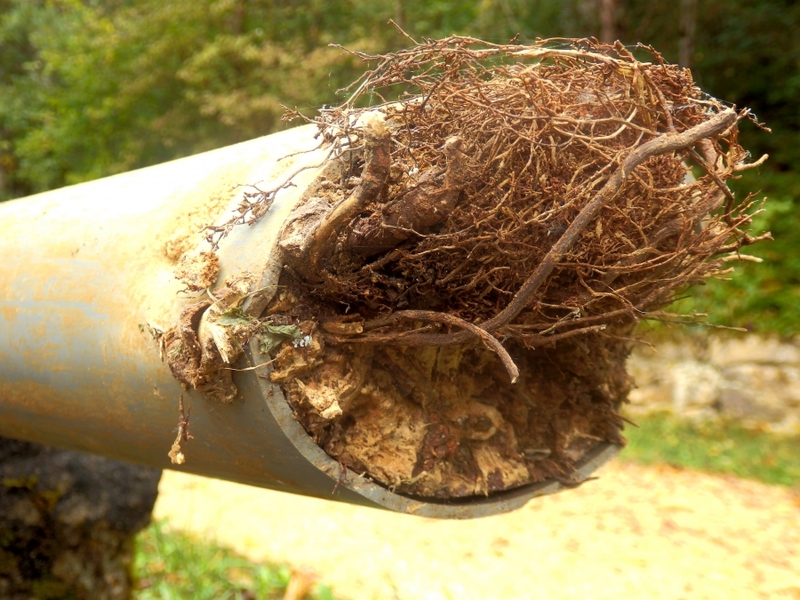 Unlike pipe snakes, this procedure can clean and unclog your pipe system for a longer lasting resolution. This makes drain jetting ideal for unclogging sewer lines, blocked kitchen drains, tub drains, and lavatory sinks. If you’ve started to notice that your kitchen sink isn’t draining like it used to or your bathtub sink has stopped draining water all together, it may be time to call the plumbing specialists at Robins Plumbing, Inc. We specialize in residential and commercial drain jetting services across Arizona, and our team has been professionally trained on how to safely and efficiently clean your pipes. Contact our plumbers today to learn more.